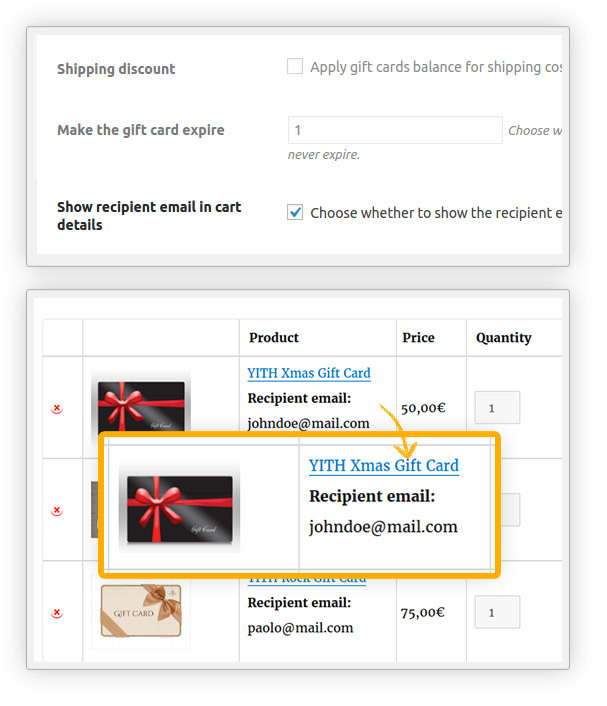 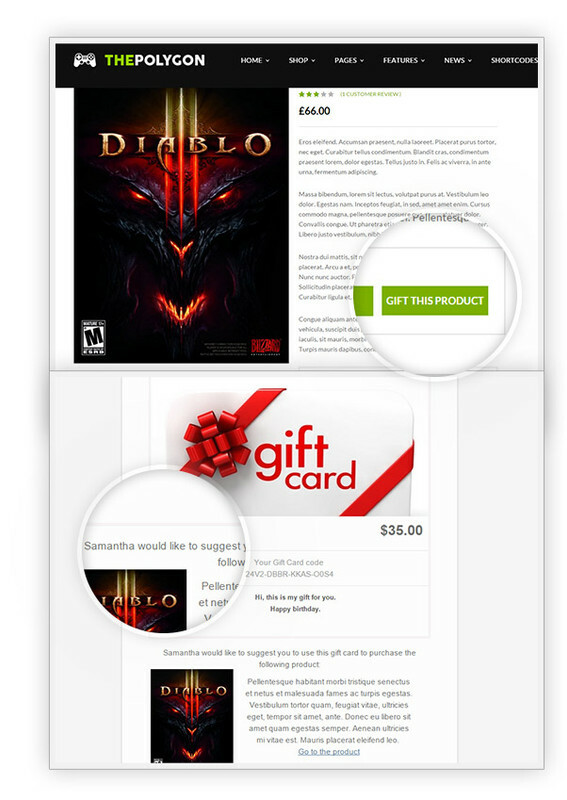 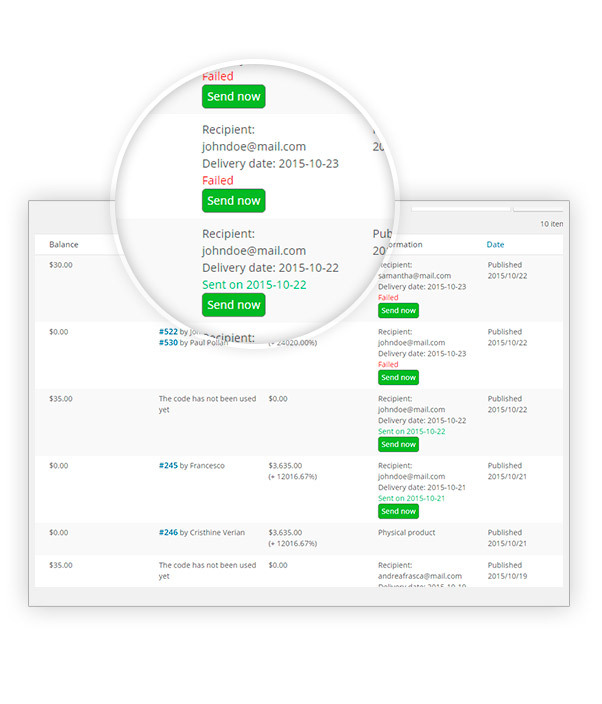 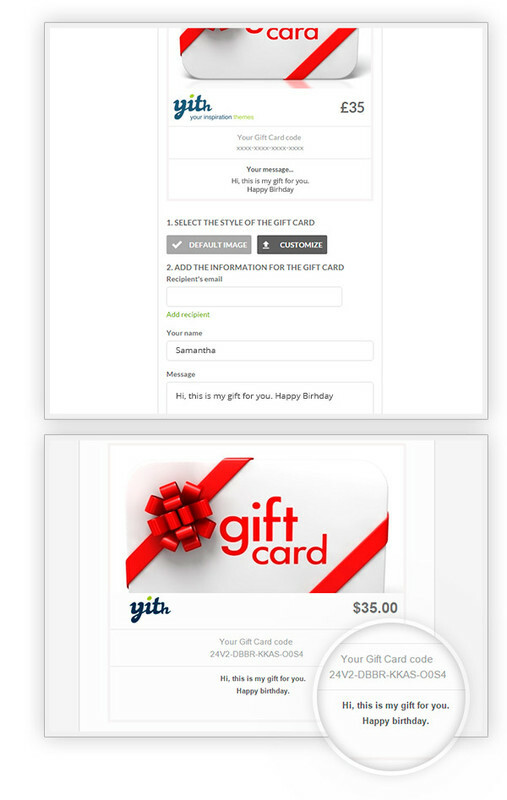 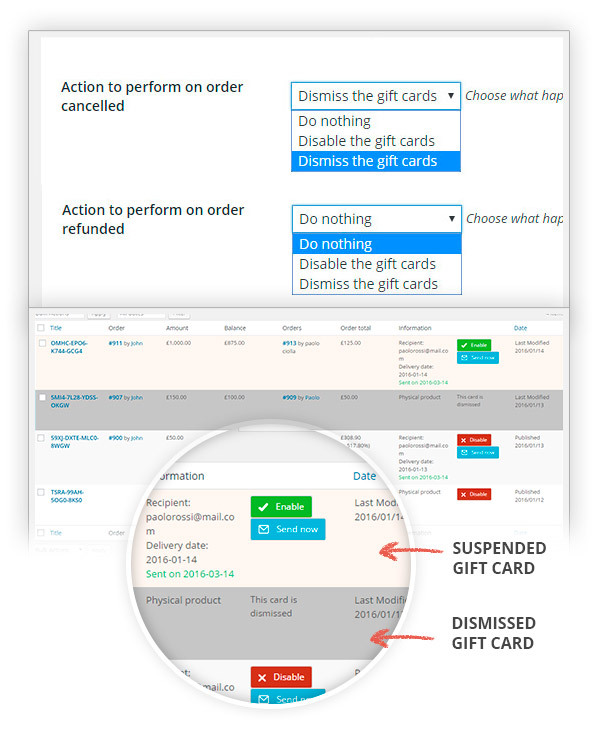 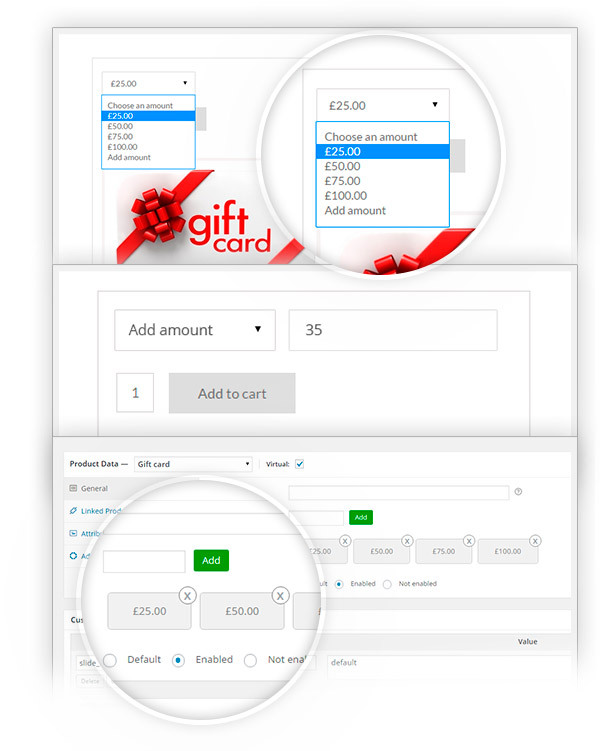 YITH WooCommerce Gift Cards Premium Extension: allows you to create gift cards of any amount and give your users the possibility to gift a purchase at your shop. 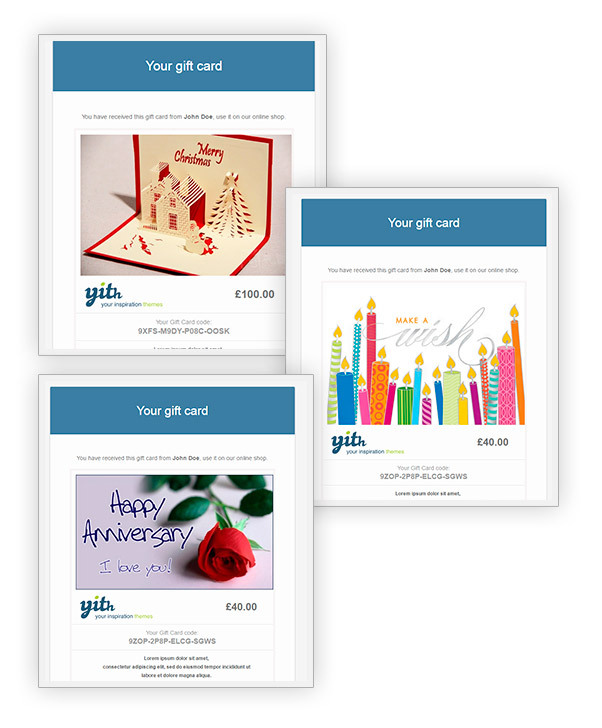 A study by the Nielsen Norman Group on a sample of people who usually purchase on the internet has proved that when they receive a present, they appreciate it more if it is in the form of a gift card. 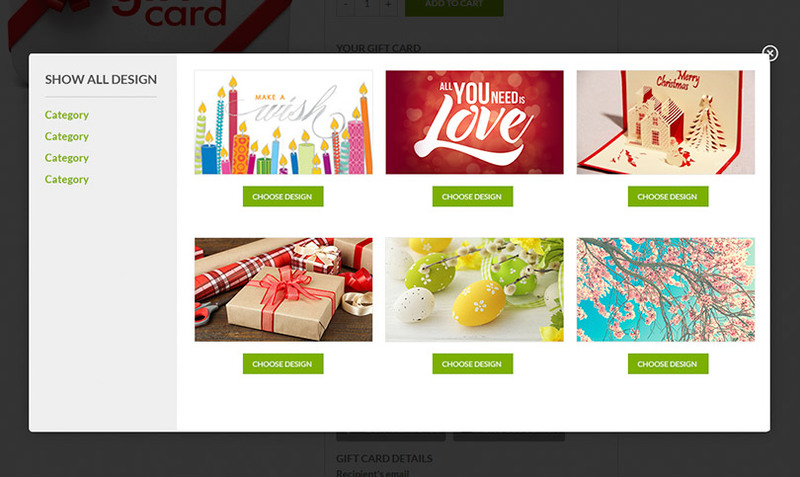 A gift card makes their lives easier of both the person who makes the gift and the person who receives it. 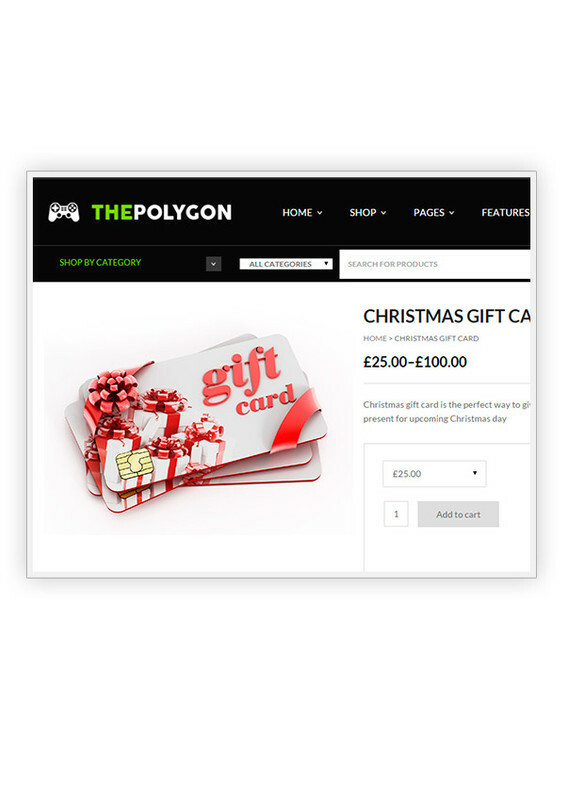 This is the reason why gift cards have become more and more popular, to such an extent that 98% of shops – and not only virtual shops – use them to increment sales volume and to loyalise customers. 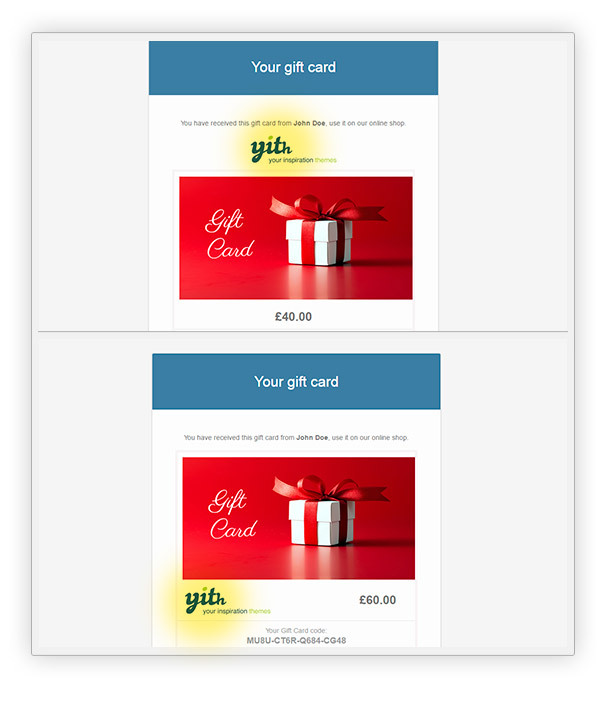 Thanks to YITH WooCommerce Gift Cards you will be able to create gift cards of any amount and give your users the possibility to purchase what they really want freely.